The Halifax Reader - Halifax Public Libraries: Thank you teachers! Enjoy your summer. Thank you teachers! Enjoy your summer. One of our readers commented recently that a teacher allowed her to read The Crystal Cave by Mary Stewart instead of the class book that did not interest her and set her on a path of reading that lead her to The Game of Thrones. It got me thinking about teachers who have introduced me to certain authors and how I have never forgotten that. 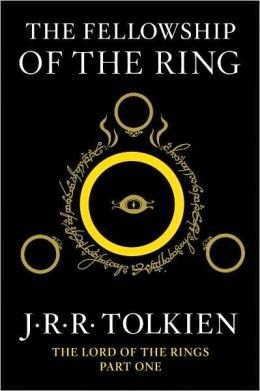 So thank you to Mrs Callahan for Margaret Laurence and a Grade 12 filled with The Fellowship of the Ring. And to Mr. Coish who looked appalled that I had never read The Hunchback of Notre Dame. Well, I did. That very next summer. As school winds up for the year, thank you to all teachers out there who helped to set us our paths as readers. 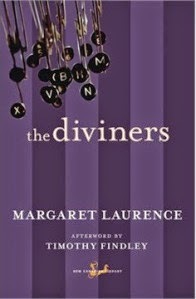 In grade 10 I had an awesome English teacher who encouraged me to read really challenging books. I still remember the feeling of finishing Rohinton Mistry's A Fine Balance, and realizing that reading such long and difficult books was not only possible, but was actually a really rewarding experience. 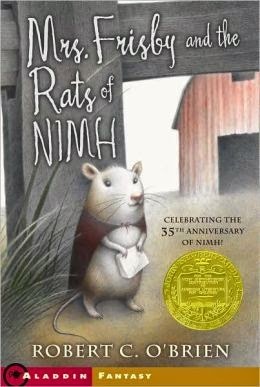 I remember in grade 6, my English teacher assigned Robert C. O’Brien’s Mrs. Frisby and the Rats of NIMH, which I had already read. I asked if I could read something else instead—something more edgy, I think I requested—and she suggested S. E. Hinton’s The Outsiders. 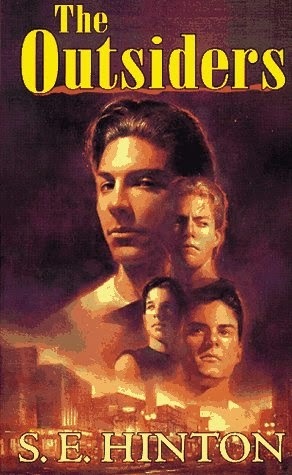 The rest was history: I fell in love with the characters, especially the main character (Ponyboy Curtis)’s attractive older brother, Sodapop, and then I was hooked on stories about gang fights and brotherly love. My teacher didn’t realize what she had started! When I was in elementary school, we had D.E.A.R. time – Drop Everything And Read. For me, that reinforced reading as something special. We interrupt this regularly scheduled block of math/social studies/language arts etc. for reading a book of your choice for 30 minutes. It was an opportunity to escape or imagine otherness, and experience quiet in a generally noisy setting. Dear, indeed!